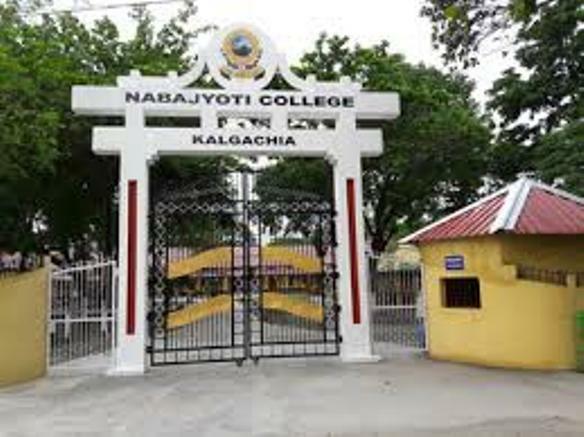 Guwahati: Nabajyoti College is the only higher education institute of a vast area of West Barpeta District and East Bongaigaon District even this college holds the glory of All Assam students on various occasions. A group of ex-students are trying to arrange a reunion meet in Gangtok. Leisure Travels, Guwahati has offered a huge concession for whole events. According to the chief organizer Dr Baten Prodhani , ” Normal expenditure of this whole event is Rs 13000 (per person) but concession rate is Rs 5000 (per person). According to the chief organizer Dr. Prodhani ” We are going to meet each other on focusing some certain aims & objectives.” Here are a few of such aims & Objectives. 1. We will share our Past, Present, and future with our old friends. 2. We will manage to publish a magazine by focusing our past in Nabajyoti College. 3. We will try to collect a fund to help the poor students among our friends. 4. We will promise to help each other on our present professional lives. 5. we will help to fulfill possible dreams which were unfulfilled during study life. The meet will be 3 days long and it will start on the 19th December/2018 and will run till 21st December / 2018. Interested Ex Nabajyotians are requested by the organizers to contact organizers or Leisure travels for further information on or before 25th November/2018. You can contact via mail or phone or Google form. Why Online Preparation for NEET 2019 is Better than Offline Preparation?